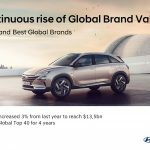 Hyundai Motor has been ranked among the highest valued brands in the world once again, according to the latest rankings published by global brand specialist Interbrand. 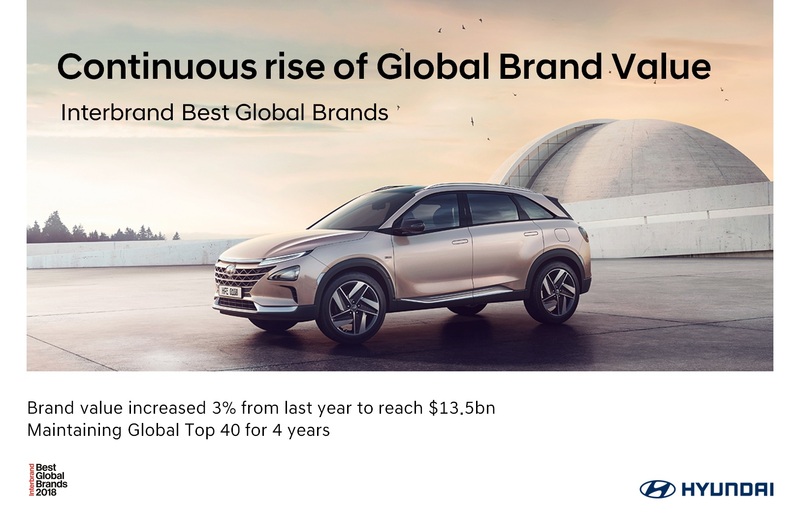 Hyundai’s global brand value grows 3% since 2017 to a company record high of US $13.5 billion. This result successfully places the company in a Top 40 Best Global Brands position for the fourth year in a row. 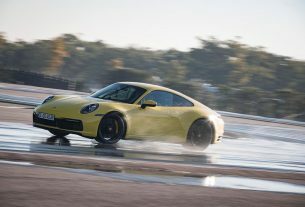 The company is ranked the world’s 36th most valuable brand in challenging conditions of many global markets. 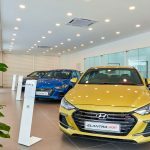 “Hyundai Motor is an innovative and creative brand that continually develops and implements new vehicle functions that our customers want, providing them with seamless automotive experiences, so we are thrilled to see the company’s brand value increase continuously year over year,” said Wonhong Cho, Chief Marketing Officer, Hyundai Motor Company. “Recent developments in the automotive industry, such as electrification, connectivity and autonomous driving, present huge opportunities for Hyundai to be a leading force in the future of global mobility.” Hyundai Motor maintains sixth position in the global automotive rankings. This follows a period of exponential growth for the company, which has seen a four-fold increase in brand value since 2005. “The continuous growth of Hyundai’s brand value is the result of Hyundai’s investments in future mobility initiatives, as well as its commitment to continuously enhance the strength of its brand. 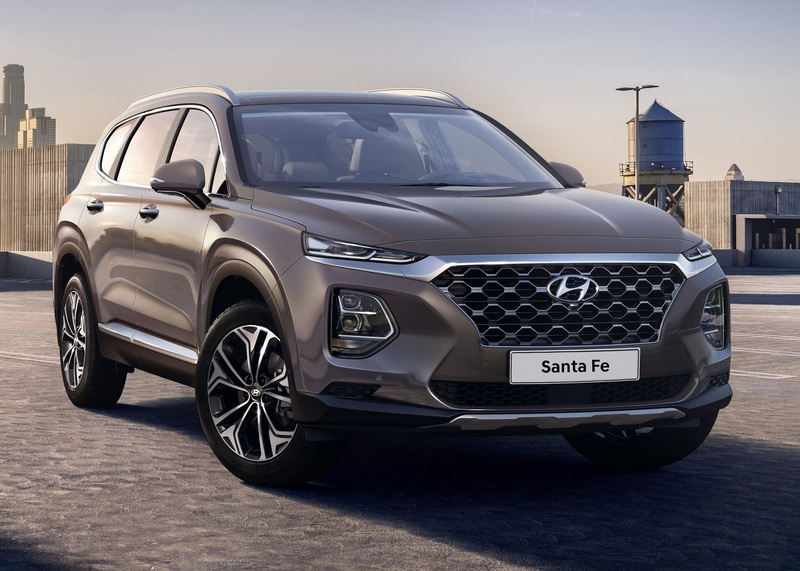 The launch of NEXO, based on advanced fuel cell technology, as well as its new high performance brand N have showcased Hyundai’s technological credentials and laid the foundations for a more differentiated positioning for the Hyundai brand. Brands that truly internalize their values and respond rapidly to market changes always add value for their businesses,” Mike Rocha, Global Director of Brand Valuation for Interbrand said. 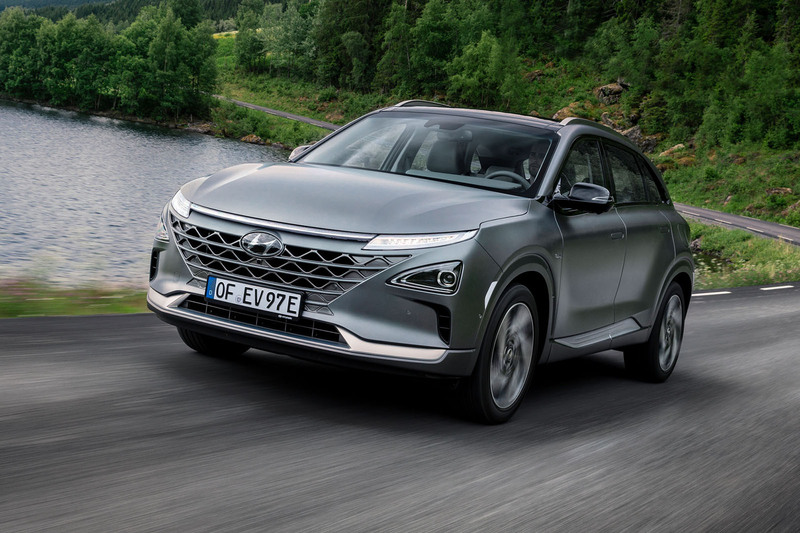 Hyundai has achieved a significant number of major automotive industry milestones, including creating the world’s first dedicated hydrogen-powered SUV, NEXO. 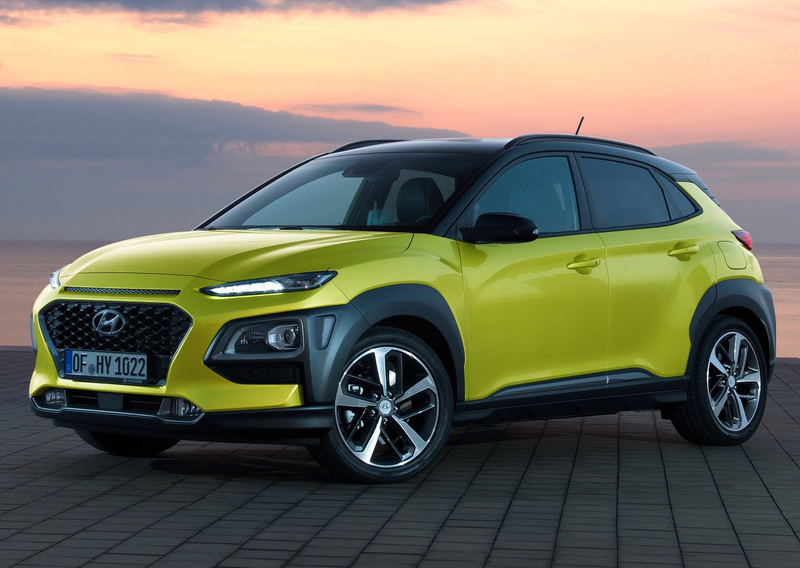 Hyundai’s eco-car line-up also includes the All-new Kona Electric, and the IONIQ, which showcases the company’s pioneering spirit in the field of future mobility. With its progressive models Hyundai offers the broadest range of eco-powertrains in the industry. 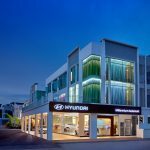 Meanwhile in Malaysia, Hyundai-Sime Darby Motors (HSDM) is expanding its sales and service network in Peninsular Malaysia by adding on five more sales and service outlets at various locations namely Seri Kembangan, Alor Setar, Sungai Petani, Muar and Menglembu to improve access to its products and service. “We are opening up more sales and service centres particularly in the suburbs to make it more accessible for Hyundai owners living outside the city areas, and also for those who are passing by when travelling from one district to another. 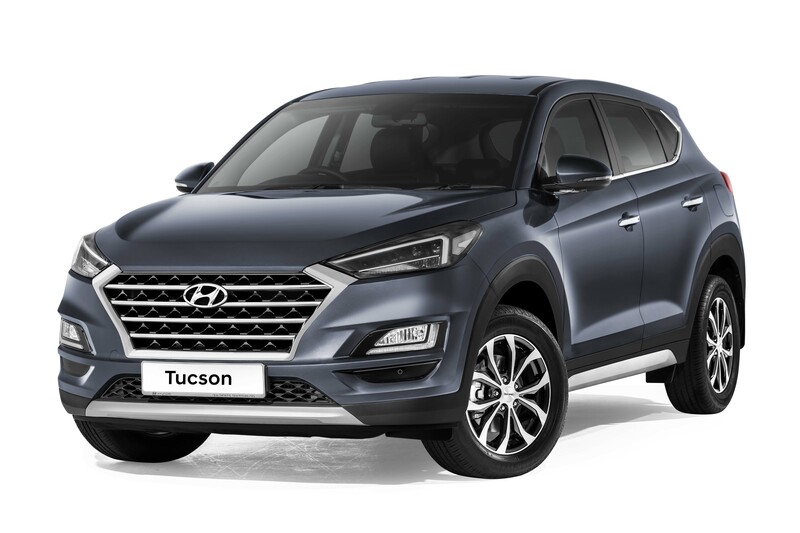 We have covered most of the city and town areas in all states, so naturally, our next move is to expand to the suburbs to offer convenience to Hyundai owners living in those areas,” said Mr Dennis Ho, Managing Director of Sime Darby Motors (Malaysia, Thailand and Taiwan). In the central region of the Peninsular, a spanking new sales showroom has opened up at Taman Equine in Seri Kembangan. 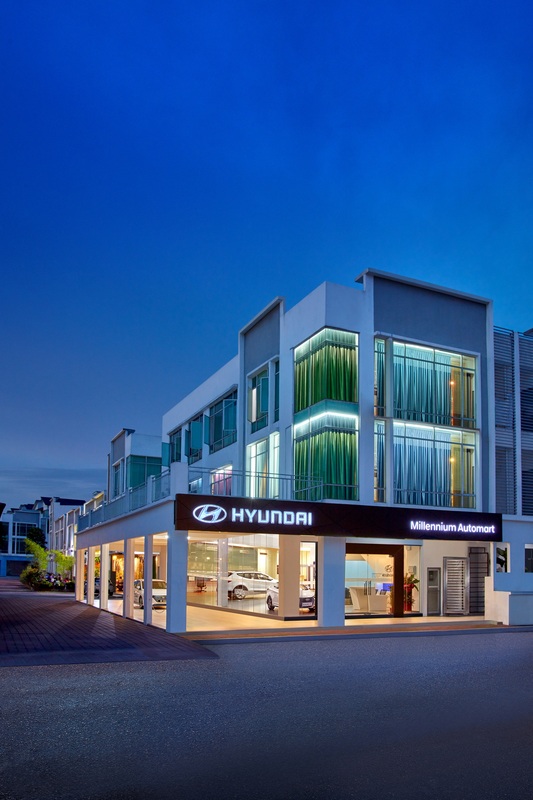 The showroom is operated by Millennium Automart Sdn Bhd, which has vast experience in managing premium auto brands, and is committed to offering the highest standards in service to all its customers. Up north in Kedah, GS Smart Auto Gallery has opened its sales outlet and a service centre at Kompleks Perniagaan Bawal in Alor Setar. 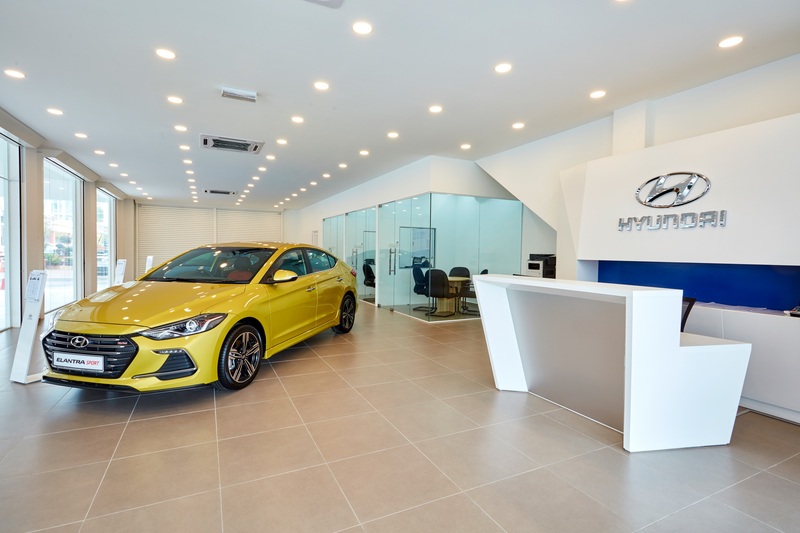 In Sungai Petani, Lee Cheng Motor Services Sdn Bhd has opened a service centre in Kawasan Miel Phase II, offering maintenance services for all Hyundai models, while in Muar, Ang Trading & Motor Credit Sdn Bhd has opened a service centre along Jalan Sulaiman. Both the Muar and Alor Setar service centres are authorised IONIQ Hybrid service centre. 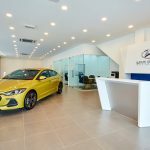 In Menglembu, Perak, Vong Auto Service Centre will be opening its service centre on the 1st of November at Kawasan Perusahaan Menglembu, offering service maintenance for all Hyundai models. 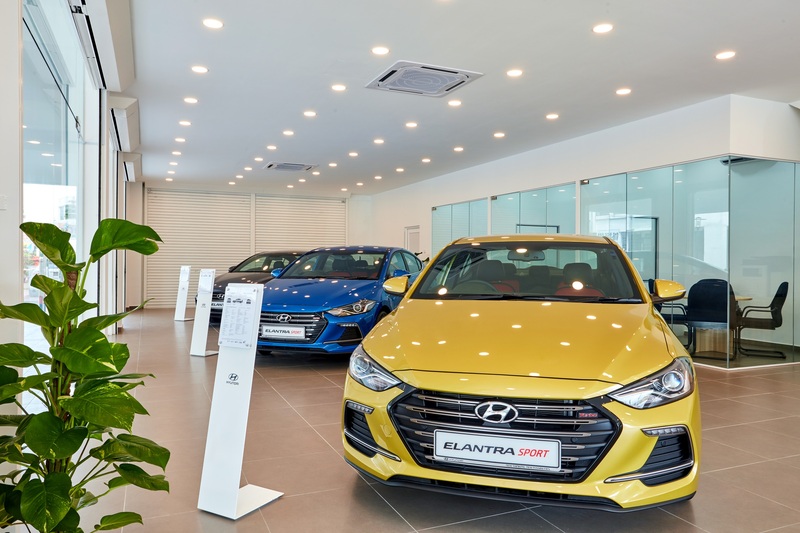 With these new sales and service centres, Hyundai has a total of 69 outlets (including all 3S centres, sales outlet and service centres) nationwide. For more information, customers can log on to www.hyundai.com.my or call Hyundai’s Customer Careline at 1-300-13-2000. 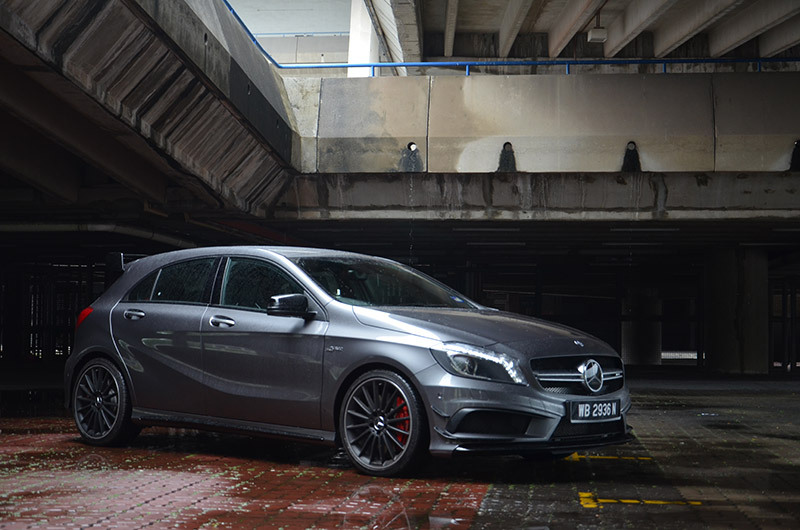 Mercedes-Benz A45 AMG is a fire breathing monster!